The challenge this week at Stampin' Sisters in Christ is inspired by Proverbs 27:17, "As iron sharpens iron, so a friend sharpens a friend. We were also asked to add metal to our projects. As soon as I saw their challenge this morning, I thought of this totally cute digi image from Create with TLC. 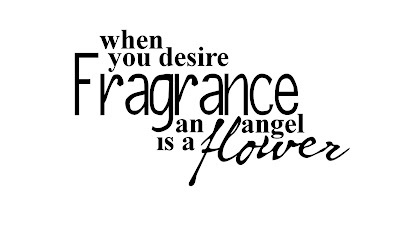 The sentiment is computer generated onto the page with the digi image. The image is printed on patterned papers, and the girl and her 'friend' are paper pieced. The inside is stamped with "Just really glad you're my friend". What a fun challenge, a fun image, and a scripture that we should all be more attuned to! Hugs and smiles, my friends!!! The challenge today that Iris has issued is "Anything But a Card". I've created a little pizza box from a piece of double sided cardstock, wrapped some nuggets, and voila!!! Talk about fast and easy - 15 min. project! I hope that you continue to support Iris in her challenge - I know that I plan to! It's been fun, and I will miss chatting with this wonderful young lady! Thanks Iris! 'Paulette's Day Off' Blog Hop! Welcome to 'Paulette's Day Off' Blog Hop! Paulette, the owner of Create with TLC, is known for her talent and endless generosity. As a way of saying thanks, some of Paulette's faithful followers are going to repay her by giving her the day off! 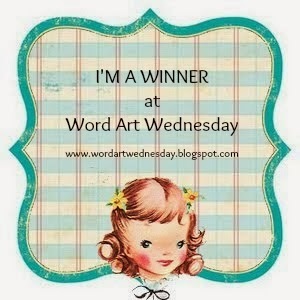 Normally, you would hop over to Paulette's blog to collect all of today's awesome freebies. However...this time you will be hopping to the following blogs to collect "the goodies"! All of today's freebies actually make up a set, found in Create with TLC's fabulous store! My freebie for the day is pictured below. Just right click on the image and save it to your files! Easy peasy! Please visit Paulette's blog, Create with TLC, and leave her some love!!! The scale FINALLY tipped in my favor. This week I was actually down 2.6 lbs., for a total of 4 lbs. since beginning Weight Watchers. Hopefully, things will get better in weeks to come. .
Just thought I'd let you know that I haven't fallen off the face of the earth! I've been VERY busy this week with some things that I can't post for a while. I've been trying to faithfully keep up with all of you, though! Have seen some GORGEOUS creations! Off to get hair cut, and toenails painted! Let's see, they were purple last time...what should I do for this month? Orange for fall??? Really I do! So when I got back to town this week and saw the delightful freebies that Paulette had up on the Create with TLC blog, I simply had no choice but to snag them! There are days that instant really would be too slow... I like my Bunn, you pour through the top, and almost immediately, you stick your straw into the carafe on the bottom...JUST KIDDING! I interrupt this regularly scheduled program to wish my best stampin' friend ever, a very Happy Birthday!!! Shirley, I don't know why I was so lucky to have you come into my life, but I love and appreciate you every day!!! If YOU would like to wish Shirley a Happy Birthday, hop over to her blog, Glittered Paws, and give her some love!!! Anyway, my card today was just a quick, fun few minutes of relaxation. It features both an image and sentiment from Create with TLC. The DP is Stampin' Up. Coloring is Tombow markers. The chair seat, I cut from a scrap of the ribbon on the card. Hope it makes you smile a bit. I'm sure that more than one of you can relate to the sentiment! In fact, I'm guessing that I'm keepin' pretty good company in that respect!!! You know who you are! If you haven't been over to Create with TLC lately, hurry over and check it out! You can be a part of an upcoming blog hop! What could be more fun than hopping with ME??? lol...don't answer that, I cry easily! Have a great evening, and a blessed day tomorrow. 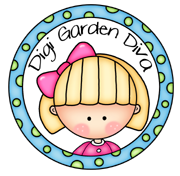 We are going to help DD with some household things at her place, so I may be MIA in blogland. Traveled with dear hubs this week. It was extremely hectic, had some major stressful, work related issues to deal with, but it did give us a chance to try out the new fifth wheel camper. Everything worked well, and it was so nice actually being together during the week. For many of our 37 years together, this has not been the case! I'm quite busy today, but will be around to check on your blogs this evening! Take care all, and have a great weekend! Have you signed up to follow at Let's Ink it Up yet? 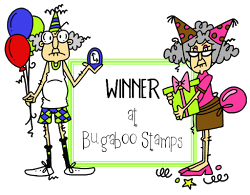 Check out their great stamp giveaway!!! 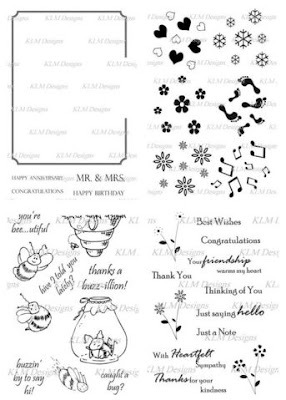 Our very own DT member, Kathryn Myhre, owner of KLM Digital Designs & Clear Stamps, has donated this fantastic prize! FOUR full SETS of stamps! Kathryn wants to up the ante to 300 new followers at Let's Ink it Up! YOU could be the winner! Hurry over, bring your friends along, and try your luck! What do you have to do to be in the running to win? 1. Become a follower of Let's Ink it Up. 2. 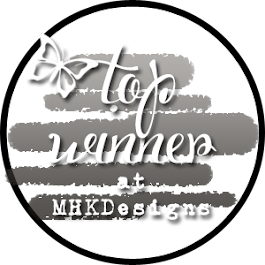 Mention Kathyrn's great prize on your blog, linking back to Let's Ink it Up. 3. Post a picture of the prize giveaway on your sidebar, linking back to Let's Ink it Up. 4. Post your comment on Let's Ink it Up!! The contest will close on September 4th, winner will be chosen by Random Org, and will be announced on September 5th. 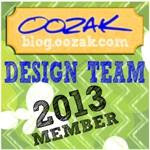 I am so excited to announce that I have been asked to be one of Suzanne's Design Team members at her new challenge blog, Let's Ink it Up. Suzanne is a wonderfully talented designer, and I'm proud to be working with her and the other very talented team members! Please help yourself to a wealth of inspiration by going to my sidebar and checking out these ladies' blogs!!! The first challenge for Let's Ink It Up will be on September 5th. The rules at Let's Ink It Up are to have fun, and get inky!!! The main goal of this blog is just to have fun! It is also to get inky! No digi images will be allowed as focal points. Your focal point must be a rubber or clear stamp. You may, however, combine a computer generated or digi sentiment, as long is it is not your focal point. 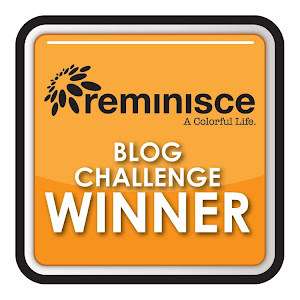 How exciting to be a part of this new challenge blog! We'd love to have you come by and become a follower of Let's Ink It Up. Suzanne is offering up some yummy candy for some lucky follower! You can also sign up to join us on our little community site, where there will be forums, tutorials, plenty of inspirational photos, etc. You can find us here! 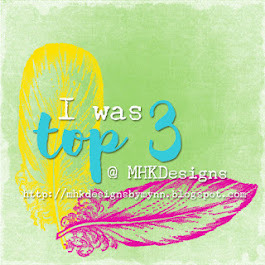 Feel free to grab the badge off of my sidebar, or pop over to the blog and pick one up there! Help us get the word out - we want you all to dig out that ink and rubber, and help us have a great turn out for challenge number one, on September 5, 2010!!! It's Bugaboo Week at Iris' Spot! It's time for Challenge #4 at Iris' Spot! The challenge this week, should (WHEN) you decide to accept it is to use Black, White, plus two other colors of your choice! one lucky winner SEVEN digi's!!! So...what are you waiting for? Hurry over and join in the challenge! Above is my card for Challenge #4. I used black, white, pink, and brown. It's probably not very clear in the photo, but not only is the bench brown, but my ribbon is brown as well. There's a new challenge blog in town!!! I'm sure that you are all familiar with shopping at 7 Kids College Fund.... well, hold onto your socks, dear friends, because they now have a challenge blog!!! My card today is for the new challenge. Today's challenge is: Pink and Dots, and you need to use an image you can find in the 7 Kids store. Head over and check it out - the DT work is incredible, lots of great inspiration all in one place! Meet "Spring Emma", by C.C. Designs. Isn't she precious? And, OMG, it was so much fun to pair her up with PINK!!! Now, you will note that Emma is blonde....that's because, I only have ONE hair colored Copic marker, and it happens to be yellow! I also only happen to have one pink, one blue, and one skin tone, so don't be too hard on my coloring today! I also just noted that I forgot to add a white dot to her cheeks! I meant to do so!!! Ha! Susan at Simplicity, is giving us a bit of extra time for our challenge for last week, since SHE needs a bit more time! lol...SA-WEET! We were to use an outline stamp. Period. Whew...do you know how hard it is for me to not color, not add ribbon, stickles, etc.? I did have to give in and add a few of the teensyest pearls! Stamps are Inkadinkado. I shadow-stamped with Adirondack Bellini Peach and Tim Holtz Distress Ink in Pumice Stone. Five minute card. Love that part! Pollycraft Challenge - Love & Marriage.